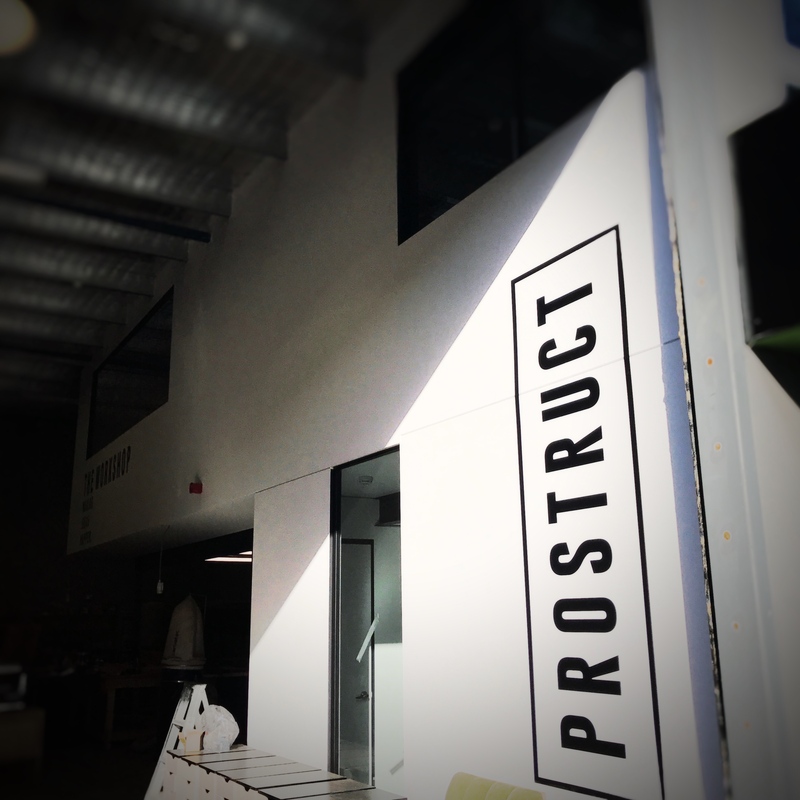 approached by high profile joinery firm prostruct to assist in their new workshop premises we took into account their growing success and decided to pursue an ethos not to overcapitalise on the space. 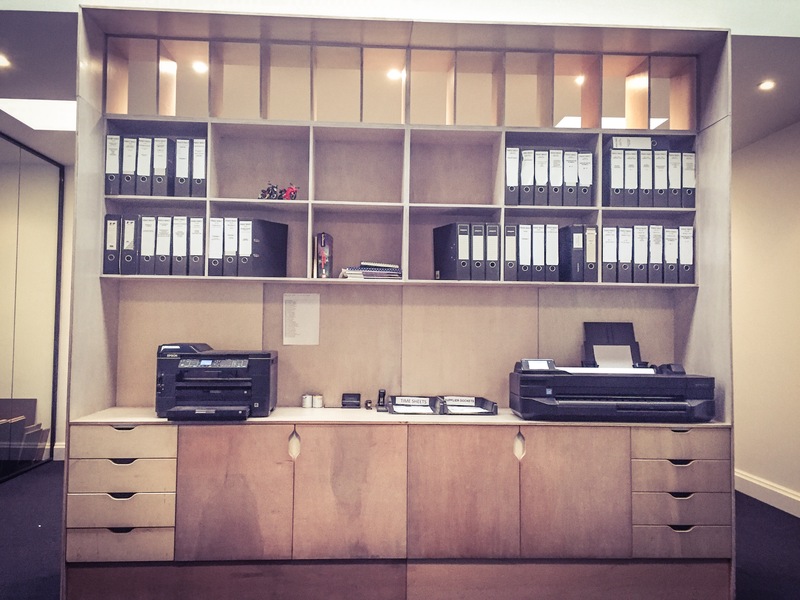 less would truly be more. 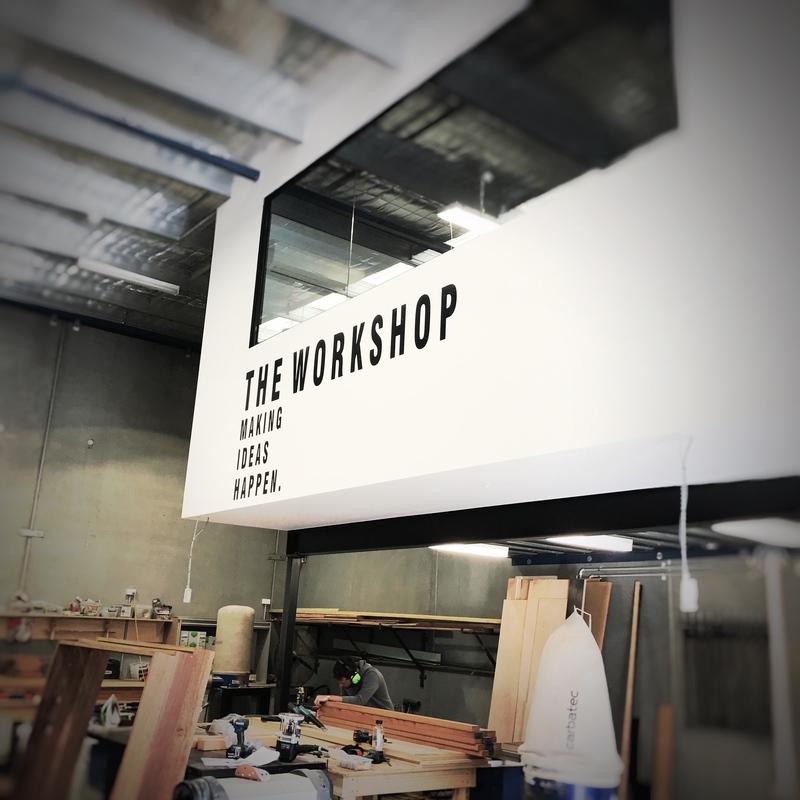 we knew the palette had to be kept minimal and functional to deal with the day to day realities of a busy workshop and fabrication areas. 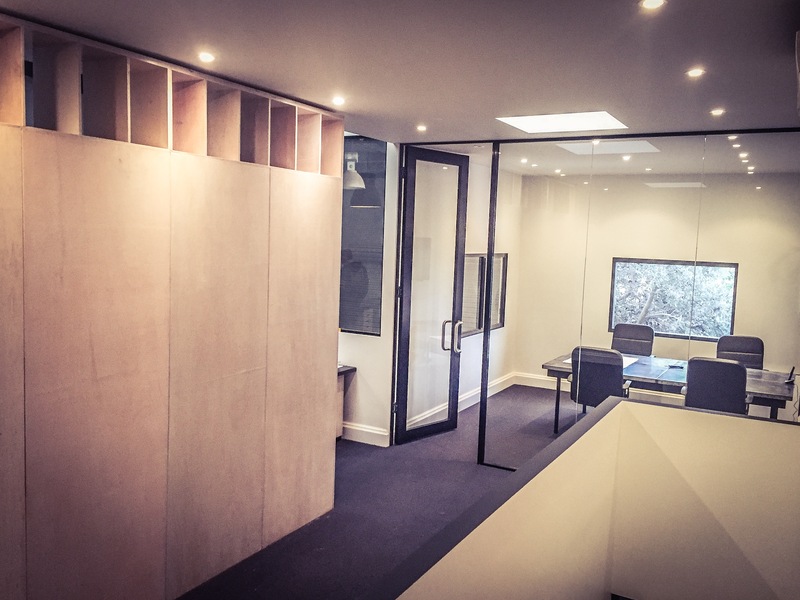 simple plywood joinery allows for the inevitable bumps and scratches to add character, rather than destroy the finish, while light coloured tones lift the available ambient light in the workshop and office spaces alike. 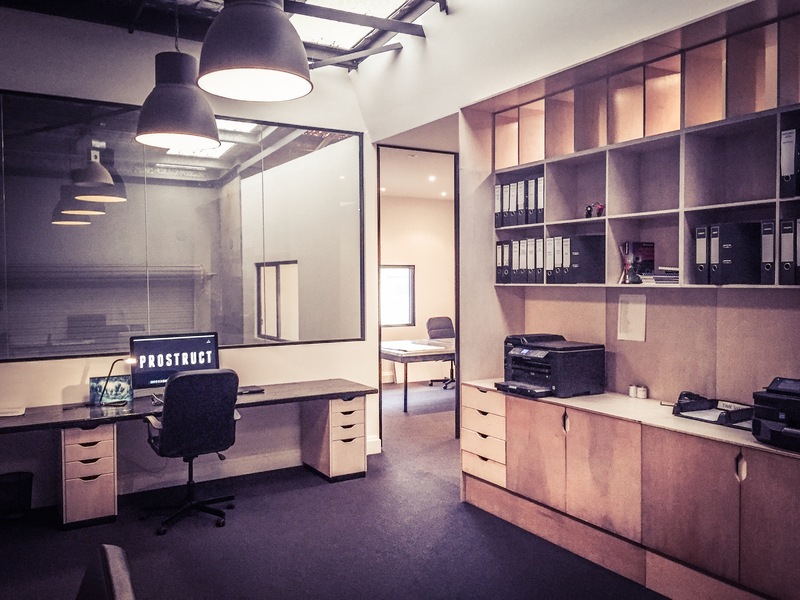 a resilient, clean fitout capable of handling their needs for this phase of company growth.